This can cause breathing problems such as asthma. Your employer owes you a duty of care when it comes to protecting your health and safety. When things go wrong, or the protection they provide is inadequate, your risk of developing a work-related illness is greatly increased. Even if it’s taken years for the your symptoms or illness to show, our team will look at your case. If we can prove a link between your medical condition and work conditions, we’ll take on your industrial disease claim. It’s our mission to take the action needed to make sure we make a difference. 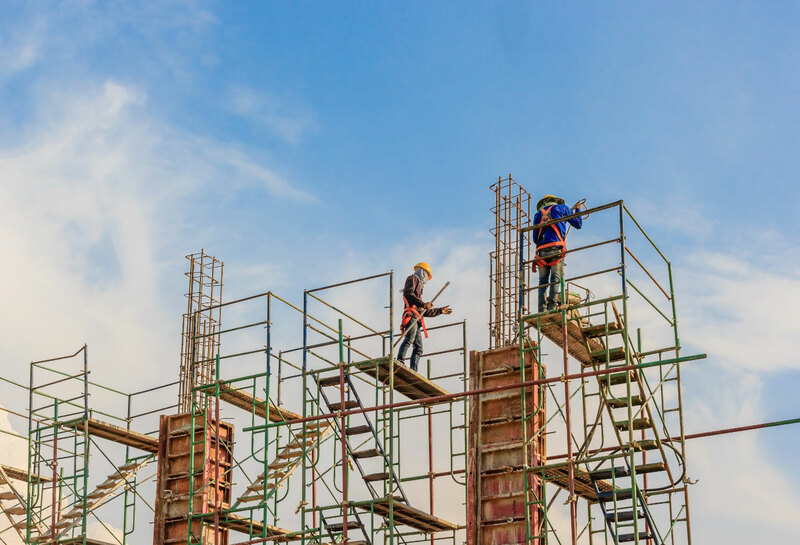 What does your industrial disease compensation cover? Industrial diseases affect more than just your health; they can also have an impact on your family and future earning potential. It’s important to get a diagnosis of a reportable disease from your doctor, detailing any new symptoms or the significant worsening of existing symptoms. This applies to you whether you’re employed or self-employed. 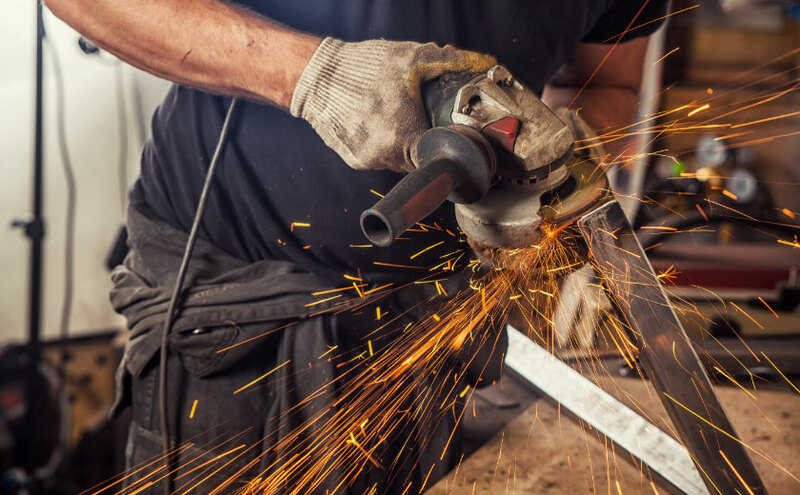 Asbestos compensation is common when it comes to industrial disease claims as it was first used in the 1700’s and in the industrial revolution. It was used to insulate pipes, manufacturing textiles and in the shipping industry and it was only in the 1920’s that people made the connection between asbestos and lung problems. Those working in construction are at high risk of coming into contact with asbestos as it is still in many buildings. 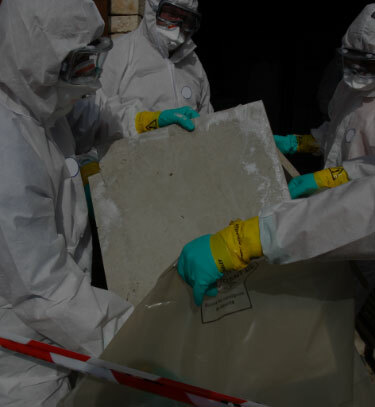 Here at Optimal Solicitors, we can help guide you through your asbestos compensation in order to get you the reward that you deserve if you have been affected.